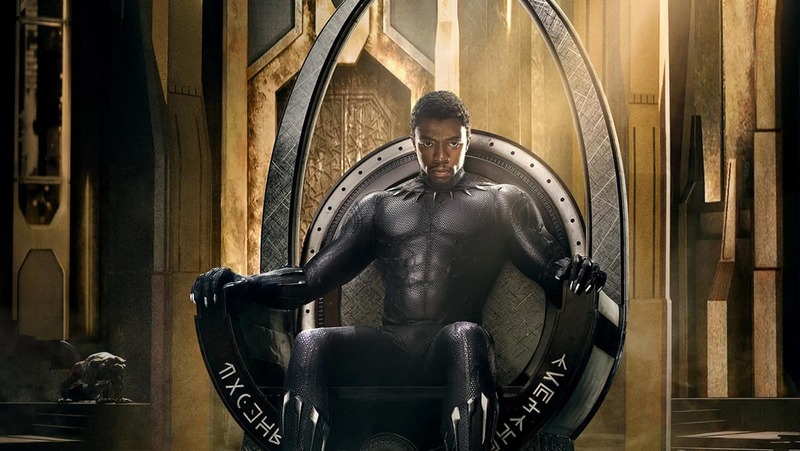 The Black Panther is one of the most successful Marvel films of recent times. 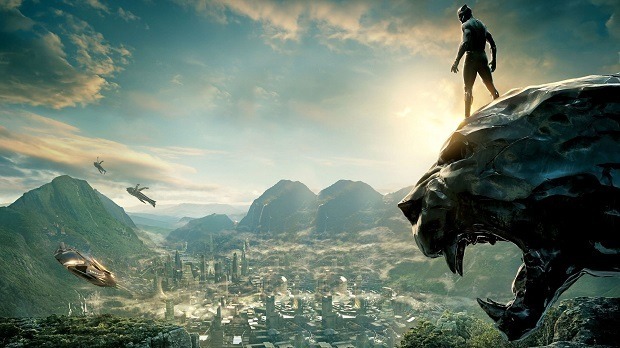 Companies usually try to bank on the success of a new film as much as possible so we are hearing that a Black Panther game is happening. If that is true, it won’t be the first time Marvel Property is being turned into a video game. Recently, Guardians of the Galaxy was turned into a video game as well as the Avengers. It is only a matter of time other properties see this treatment as well. The prime factor in the success of any video game franchise is its development team. Same will be the case with the Black Panther game. We don’t know which developer will be working on the game but we do have some suited studios in mind.